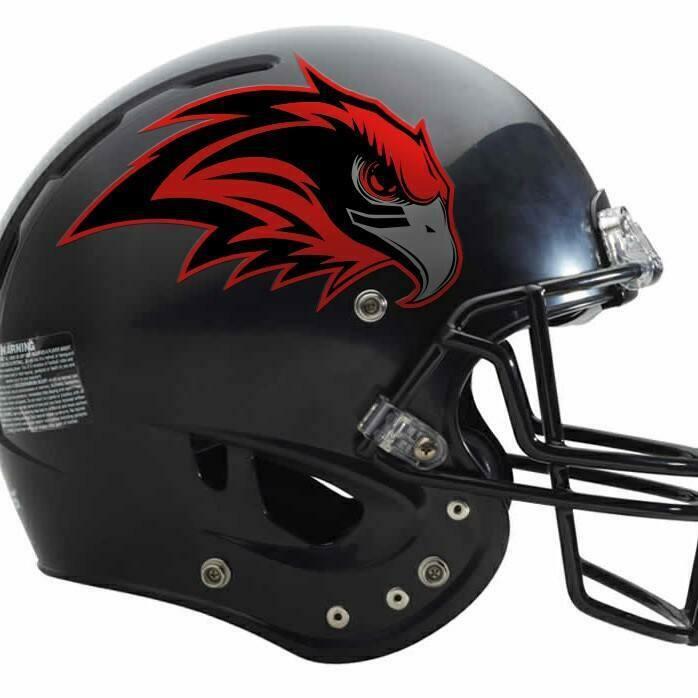 LIVINGSTON, July 15, 2015 - The Livingston Warhawks semi-pro football team is readying to launch its inaugural season in early 2016. The team is part of a league called the Texas United Football Alliance which consists of over 20 teams that are as far north as the Dallas area and as far south as The Valley. On July 13, 2015, The Warhawks' General Manager, Raphael Ruiz and Head Coach, Matt Dodd dropped in to PolkCountyToday.com promote the team and the league. With the pre-season not starting until February, Ruiz and Dodd still have time to build on their current roster of 25 players. According to Ruiz, many of the players on this Livingston based team are former Livingston Lions who still have a passion for the game. Ruiz stated that The Warhawks are allied with the Livingston Youth Football Association. As it currently stands, the Warhawks will be playing on the Youth Football Association fields at Pedigo Park. Ruiz said that while the fields aren't quite complete yet, they should be ready in time for the Warhawks' season. With the pre season starting in February (right after the NFL Super Bowl), it seems that would be a great time for locals to get into their own football team at a time when most of us football fans are dealing with the football withdrawals at the end of football season. Tickets will be $5 and children under 12 get in free. Ruiz told PolkCountyToday.com that they've purchased scoreboards and bleachers for the games. Ruiz also stated that they're always looking for more talent and are willing to hold tryouts for any men who are healthy and capable. One of the great things about this idea is that this will be a league of men who aren't spoiled rotten, overpaid cry-babies. They play for the passion of the game, and it should prove to be highly affordable family entertainment. What will determine the success of this venture will be if we're willing to spend a meager $5 to go watch these guys and cheer them on. I say let's give it a shot. Visit the Warhawks facebook! Click the YouTube video below for an interview with the Livingston Warhawks' General Manager, Raphael Ruiz. Warhawks' General Manager, 39 year old Raphael Ruiz stands beside the Warhawkmobile on July 13, 2015 in Livingston.